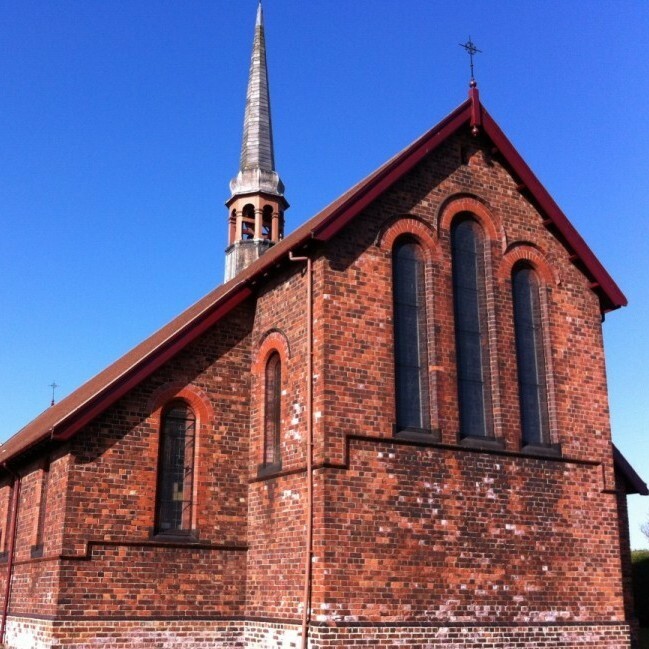 Saint Helen’s Church April Bingo made a respectable £78.00 for Saint Helen’s Church Funds. A big thank you, as always, to those who supported and helped to organise this month’s prize bingo. The next Saint Helen’s Bingo will take place on Thursday 14th May 2015, 7:00 pm for a 7:30 pm start at the Jubilee Hall and Community Centre on Muriel Street in Carlin How Village. All are welcome.